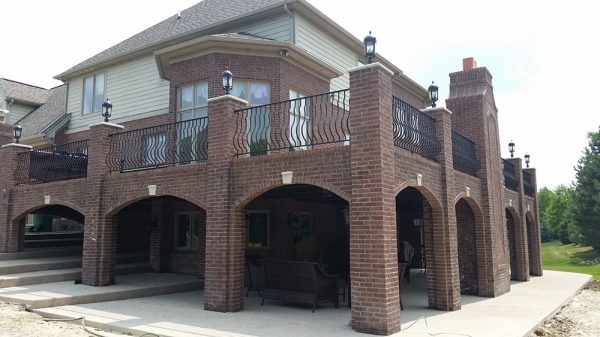 San Marino Iron Works designs and fabricates custom metal railings for residential and commercial properties in the Detroit area. Our team has over 30 years of experience providing custom ornamental iron products for home and business owners throughout Metro Detroit and Southeast Michigan. Our reputation for meticulous craftsmanship and exceptional quality has made as the go-to team for many ornamental metal projects. 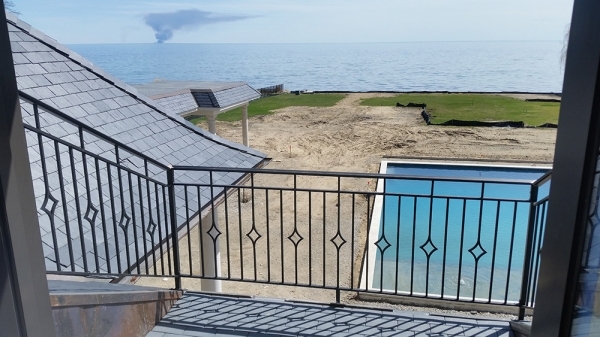 With an experienced design team on staff, we can create the perfect look for pipe railings, deck and balcony railings, stair railings, window railings, and a wide variety of other products such as fences, gates, spiral staircases, entryways, doors and more. Over the three decades we've been in business, countless builders, homeowners, and commercial property owners have counted on us to bring their visions to life. Through quality craftsmanship, reliable service, and an impressive eye for design, we've built a reputation for being a leader in our industry. Why Choose San Marino Iron Works for Your Metal Railings? 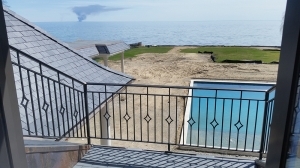 For years, San Marino Iron has been creating custom-made iron railings for residential and commercial properties. 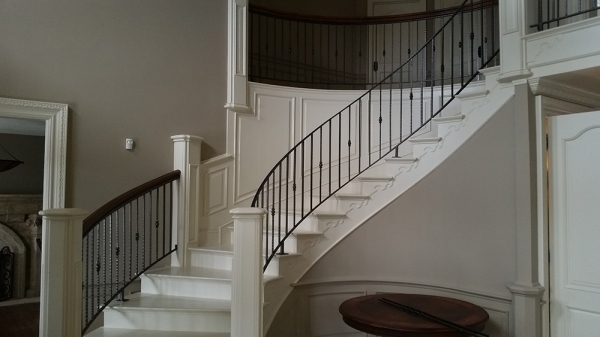 When it comes to designing and crafting railings for any interior or exterior application you may have in mind, you can count on us. 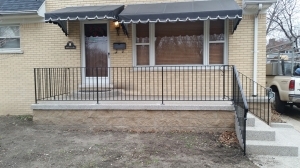 Whatever your needs and specifications are, we can build a railing that is certain to match them. Our company is a local, family-owned business that has been a part of the custom metal fabrication industry for over 30 years. We have a staff of professional wrought iron fabricators who are dedicated to producing only the finest finished products that not only fully address your needs, but also stand up to our high standards of workmanship. You can depend on us to craft any style of railings, from the simplest of designs to the most detailed and ornate. 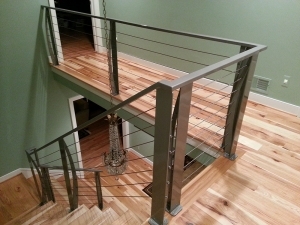 We have many designs from which you can choose, and even if you are unsure of what style of railing you want for your home or business, we will work with you to bring your ideas to life. Our rails are custom-fabricated in our own shop from the highest-quality wrought iron. We can also fabricate specialty railings from stainless steel or brass. A lot of homeowners, business owners, and builders come to us with a vision for a beautiful deck or balcony that features custom, ornamental designs, but they don't know exactly what they want or where to start. At San Marino Iron Works, we provide free design consultations where we can discuss your goals and craft a custom design for your approval. This allows us to work hand-in-hand to ensure that you are getting the perfect results for your project. We accept projects of all sizes, and you can depend on us to provide the same attention to detail to all of our railing projects. Call us today and schedule an appointment for a free consultation!